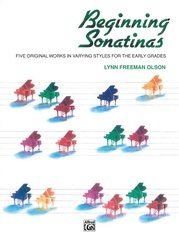 Lynn Freeman Olson's music has enchanted several generations of students and teachers. 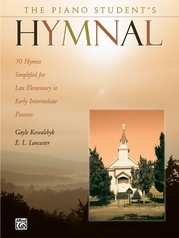 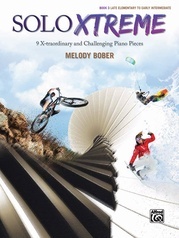 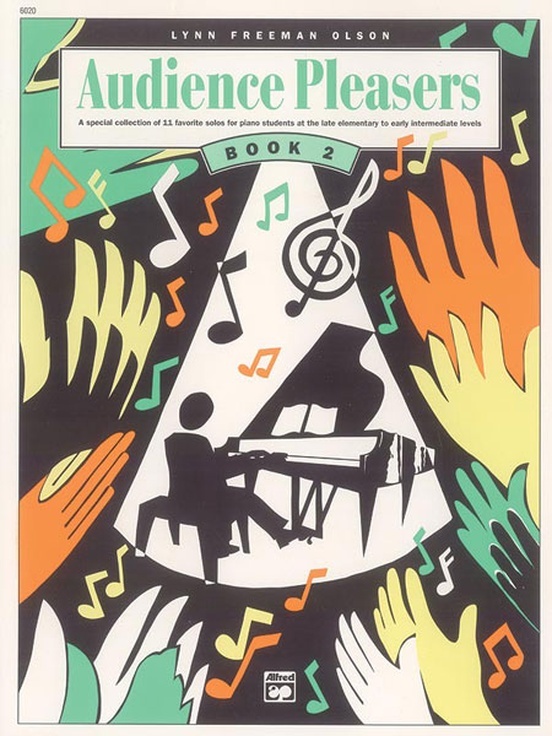 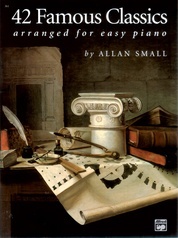 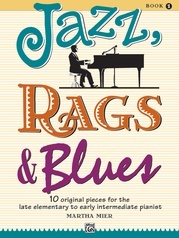 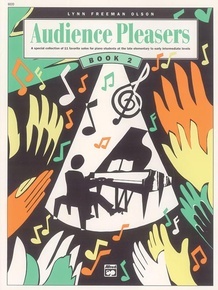 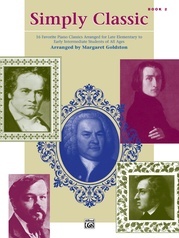 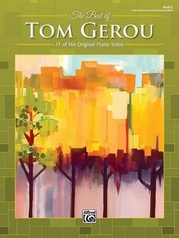 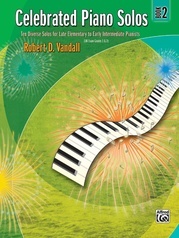 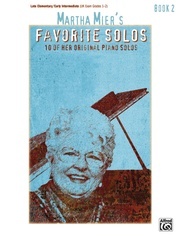 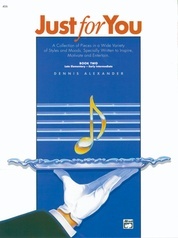 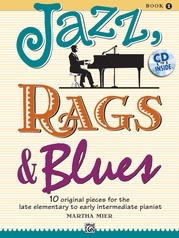 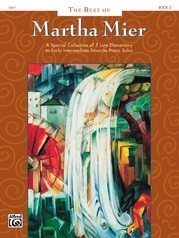 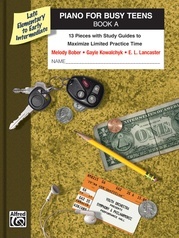 His legacy lives on in this series of books that have been pulled from his most loved sheet music solos. 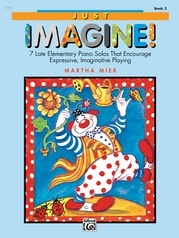 Book 1 spans the early elementary and elementary levels, Book 2 is late elementary/early intermediate, Book 3 is intermediate/early advanced. 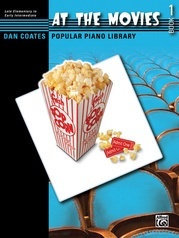 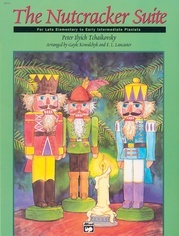 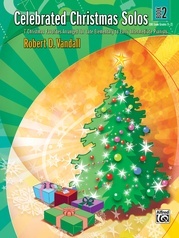 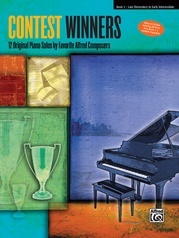 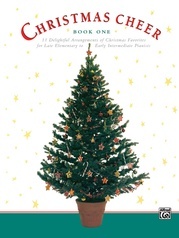 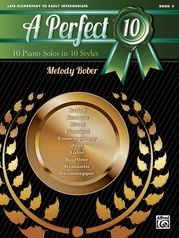 "A Gentle Joke," "Italian Festival," "Mountain Railway," "Old Tale," "The Pines," "Popcorn," "Rondo Capriccio," Starlight Mood," "Sword Dance," and "The Water Is Wide" are Federation Festivals 2016-2020 selections.